A recent report by a Toronto criminology professor found black people in Halifax were six times more likely to be stopped by police than white people, but another statistic in the report also needs attention, say a human rights lawyer and an activist. Having Halifax police officers devote more time and money to youth mentorship programs won't repair the black community's fractured relationship with the force, says activist and poet El Jones. She was responding to one of the recommendations in the street check report released last week by Toronto criminology professor Scot Wortley. It found black people in Halifax were six times more likely to be stopped by police than white people. 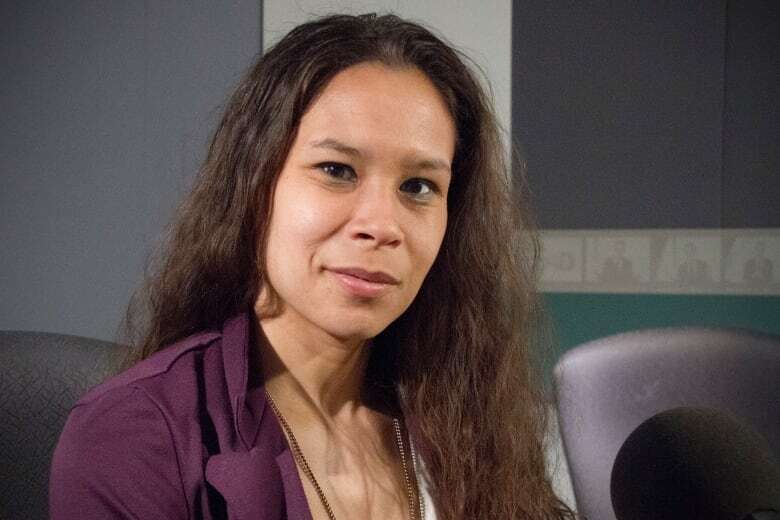 "We have to be very clear that the solution to dealing with racist policing is not giving the police a more of a backdoor ... to survey and criminalize us," Jones told CBC's Information Morning. To understand the history of racial profiling in the city, all you have to do is look at what Wortley called a "disturbing statistic," she said. A third of the black male population in Halifax was charged with at least one criminal offence between 2006 and 2017. In comparison, 6.8 per cent of white males were charged during that time. 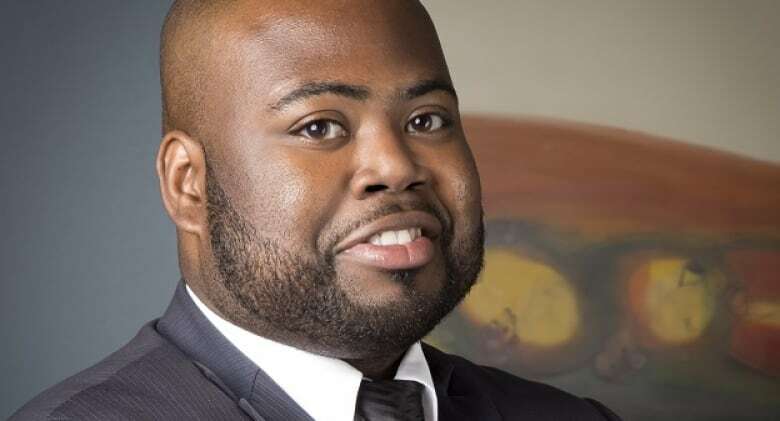 Jones, along with Toronto human rights lawyer Anthony Morgan, spoke with Information Morning's Portia Clark about what that statistic actually means in the lives of black people, and what can be done to address it. Their conversation has been edited for clarity and length. Beyond this being a statistic, these are people's lives that are being affected. What does that mean to you? Morgan: It means that we have a heightened risk for black Nova Scotians of being incarcerated. If you look at the overall trends of incarceration, there's an accelerated rate of black incarceration across Canada, and so when you have a statistical reality as has been demonstrated by Wortley's report, we have to pause and ask ourselves questions about how this is reflective of systemic anti-black racism from policing to prisons. Jones: To build on what Anthony said, in this province we had a statistic that showed that while black people are only two per cent of the population, 14 per cent of the provincial jail admissions are black people for adults and 16 per cent of the youth jail. When we look at that stat, we don't know too much about it. We don't have that disaggregated — what are those crimes for? But one of the numbers we do have disaggregated is that four times the amount of charging for cannabis occurred. So, of course with legalization there's been a real lack of attention to the impact that criminalization of cannabis had on black communities and black people. If you have a criminal record, you struggle in getting employment … so you can't work on the shipyards if you don't have security clearance [and] you can't get that with a criminal record. The city has been talking about dropping criminal record checks, but in practice, jobs are still advertised with a criminal record check. So, those very basic things that impact not just you going to jail or being criminalized in the moment, but go on for your entire life. Once you carry that criminal record, there's so many career fields that are barred to you. Scot Wortley talked about the fact that it's not because black people are smoking or selling more marijuana related to white people, it's just that the charges are disproportionate. That's important to note. Jones: Yeah, drug use is consistent across all populations, and every study shows that. So, this is one indicator that this is disproportionate charging. It's not that black people are committing more crimes. The street check report recommends that police devote more time and resources to the development and implementation of youth-based sports and recreational and mentorship programs. Is that part of the solution in your view? Morgan: I think it can be, but I would also say it's a limited view of how to address the issues. 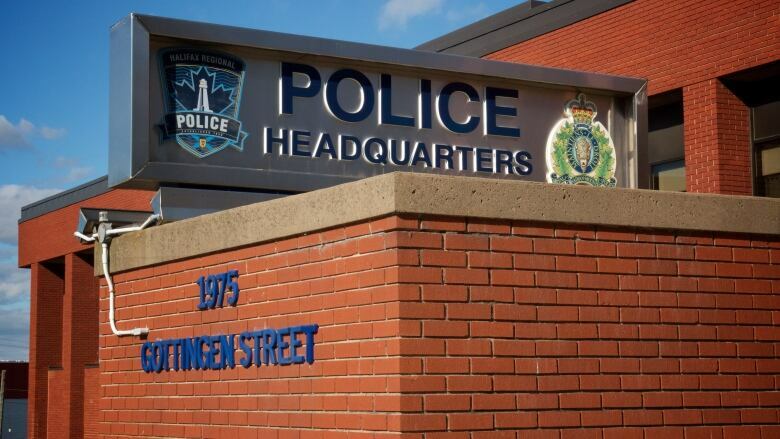 I think a really important and progressive step forward would be for police services to simply say we want to see these programs develop within communities, so that there is more social well-being, more sports, health, mental health, leisure, recreation, community development programs. Because there is nowhere in legislation that articulates that police are actually capable, responsible or effective at delivering any of those services. It's really just a social invention that police should do this work. But who is properly constituted to do and deliver that service is black communities who have those relationships of trust, understanding, nuance and can actually support moving things forward within communities in a healthy way. Police should be prepared to accept less in their policing budget or simply they should accept those resources, and right away give them to communities — no strings attached — so that certain outcomes can be advanced within communities. How can law enforcement build better trust with the African Nova Scotia community then? Jones: As Anthony pointed out, the police are not social workers, so they should not ever be doing that work. They're not teachers, they're not mental-health workers. And if we believe that work needs to be done, that needs to be done by those professionals ... so I think rather than trying to create the police as social agents of change, we should be looking at how can police do their jobs that they are hired to do properly and not in a racist way and without violating the law?